Would you like to support a great cause, meet some great people and have a lot of fun in the process? 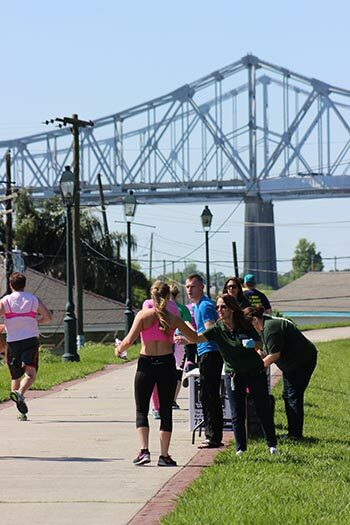 Help Krewe de Pink raise awareness about breast cancer and raise money for breast cancer research through our participation in Carnival and our increased participation at our fundraising events. Please note that no one in Krewe de Pink receives compensation for their efforts, we are a 100% volunteer organization where all proceeds go toward our mission.